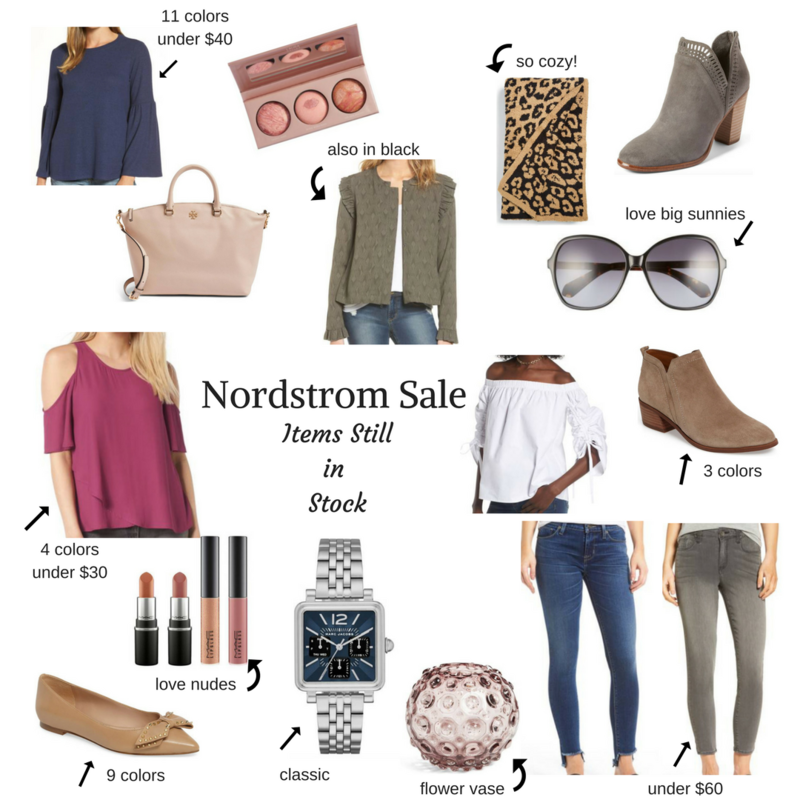 Two Peas in a Blog: Nordstrom Sale - Items Still in Stock! Today we thought it would be fun to share some beauties that are still in stock at the Nordstrom Anniversary Sale. Some items sold out lightning fast this year! All of these have either been fully restocked or are still fully available! This is the last week to get great savings on NEW Fall arrivals. The sale ends Sunday, August 6.
click the item below to get all the details!